Road Trail Run: Outdoor Retailer Summer 2013 Preview: Run Shoes and Gear, a few of many finds to come this week. 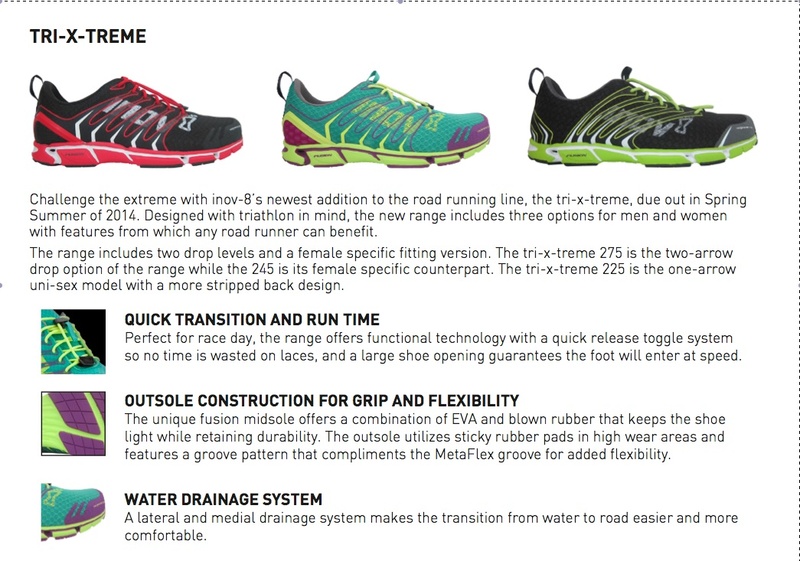 Outdoor Retailer Summer 2013 Preview: Run Shoes and Gear, a few of many finds to come this week. I will be at Outdoor Retailer checking out all the new stuff. This is a preview based on pre show press releases. 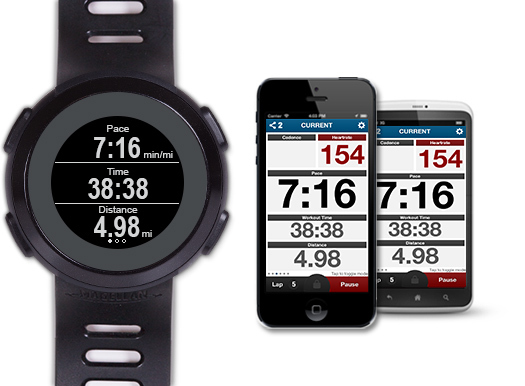 Magellan Echo- Smart Phone fitness data on your wrist. The Echo watch coming fall 2013 much like the Pebble is designed to communicate with your smart phone fitness apps via Bluetooth Smart and a Wahoo (sensors) open API. I am particularly excited as it is planned to communicate with Strava. I typically start Strava and store it away in my nifty Ultraspire Quantum belt (review here) and never look until I am done. In a race I run the Nike+ watch in parallel. With the Echo I will have a run data feed to my wrist. Not sure that is such a good thing but... MSRP $149, $199 with heart rate monitor. Saucony sent me the following information about changes for Spring 2014. Mostly upgrades to PowerGrid and new uppers. "· The all new Guide 7, with its award-winning heritage, represents the longest development initiative in the brand’s history. We’ve sweated every detail and refined every element to complement the runner for the long run. · The Hurricane 16 offers Guide-like stability with even more plush cushioning underfoot and the Triumph 11 features a midsole made entirely of PowerGrid™ for a supremely cushioned yet lightweight ride. · The Saucony Natural Motion Collection includes the Virrata 2 with a reconfigured upper and added heel support as well as the Mirage 4 with upgraded PowerGrid™ technology in the heel and a FlexFilm™ redesigned upper for a seamless fit and feel. · The Peregrine 4, new for the Run AnyWhere Collection, features an upgraded nylon fiber mesh rock plate for reduced weight and added flexibility. 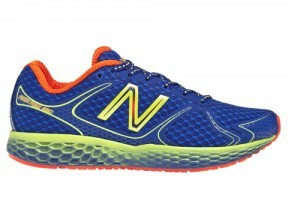 PowerGrid™ replaces ProGrid™ in the heel for more optimal cushioning." This cool Aussie company, Scrubba, sent me an email and I will be checking out their "pocket sized" washing machine. Put your clothes and a bit of water and soap inside, seal, scrub using the built in washboard on the inside of the bag. Very cool for travel and to clean a few running clothes overnight. Bag doubles as water tight storage on the trail. 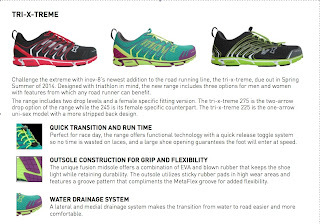 Inov-8 will be launching a tri specific line called Tri-X-Treme. Most of their recent road runners have gotten pretty minimal and this return to a bit more cushion is welcome. The 275 seems to a close cousin of the Road-X 255 one of my favorite running shoes in recent years with yet a bit more cushion.